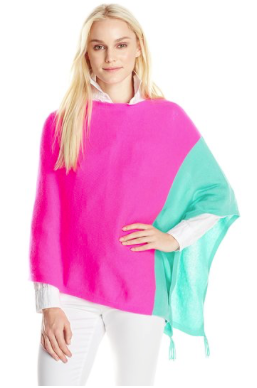 Some seem to be calling it a wrap while others seem to be calling it a poncho. While I believe it to be the latter, whatever you want to call it, these coveralls are hot right now. They make for a perfect season to season transition piece. And for me right now, expecting a baby in less than a month, I think it is going to be the crucial piece to my wardrobe on a day to day basis. Mothers of newborns, you know what I mean... style and practicality, ingenious! A Sloane Ranger was a term endeared to young British women and men that would hang around Sloane Square in Chelsea, London. They had a particularly strong self-confidence and an almost enlightening aura. Think Princess Di and Kate Middleton, some classy lasses. Copyright © 2015 Christine Slone Marks. Simple theme. Powered by Blogger.